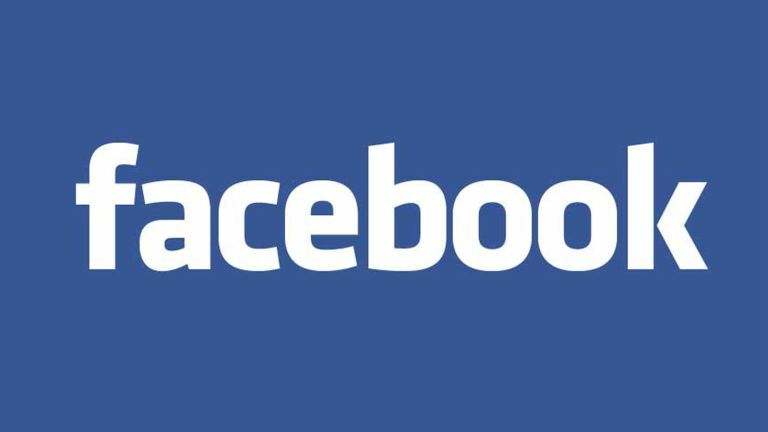 Facebook is looking into launching a music streaming service once it gets its digital rights issues fixed. It seems the plan is to fix payments around video in order to lure in the major labels. Music Allyclaims the new music service is “very much on Facebook's roadmap”, although there are no firm or even vague dates for its launch suggested at the moment. Music Ally's sources are unnamed industry insiders, but the site is not known for posting spurious rumours. The suggestion is Facebook will build the service from the ground up, rather than just buying an extant streaming service and changing the name up top. This makes sense, given the level of Facebook integration you'd expect to see, to convince us it's not 'just another' music service. Facebook will join Apple in the list of companies we always thought would get in on the music game. Apple Music costs £9.99, although you can listen to its Zane Lowe-led radio station Beats 1 for free.